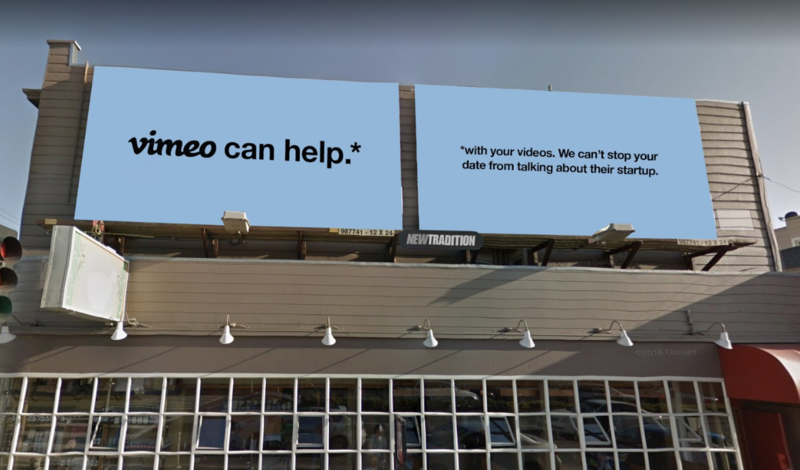 Promising “Vimeo can help*,” (“*with your videos”) the video-sharing platform is targeting companies which recognize the vigorous video demand and their efforts to create more in-house video. 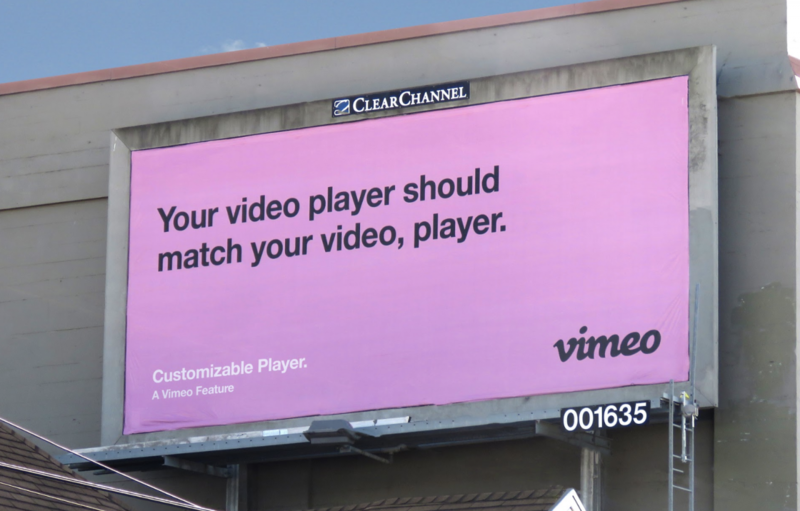 Vimeo is spending between $10 and $15 million to reach those producers behind the camera. 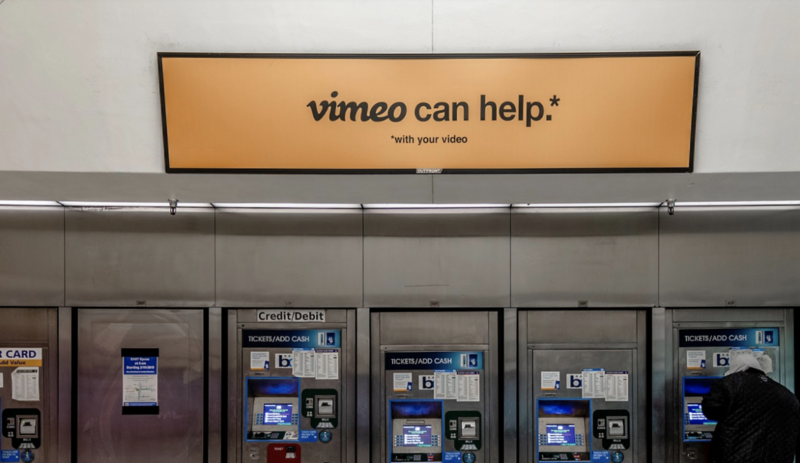 With revenues up 28% in Q4 over last year to $44.2 million and subscriptions up 9% nearing one million, per the Wall Street Journal, Vimeo is reinvesting ad dollars to capitalize on the growing need by marketers for video by offering their services. 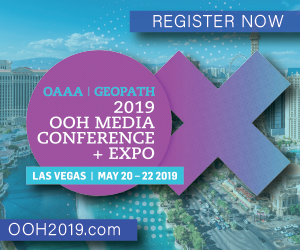 Over the last several years, Outdoor Advertising has noticeably benefited from tech companies increased spending in #OOH to drive traffic to their platforms and promoting new messages. 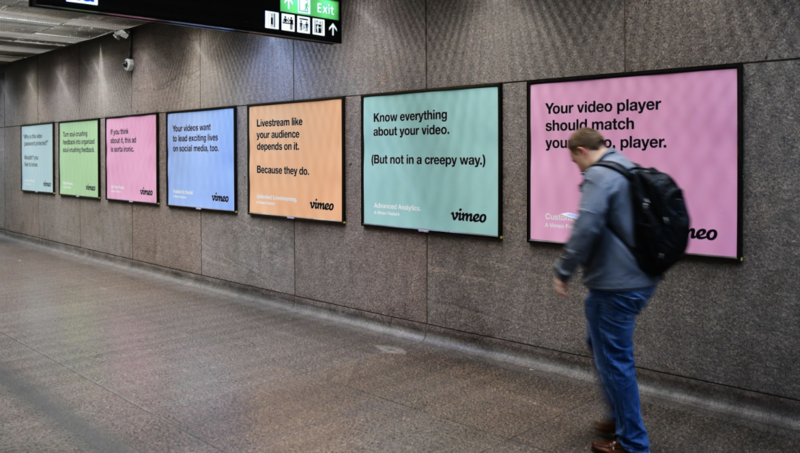 It appears Outdoor is being similarly tapped by Vimeo’s campaign, activating conversation across multiple channels and connecting their audiences both online and offline. 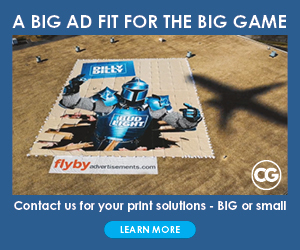 The campaign is created by ad agency, Fig. 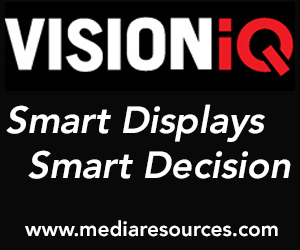 Don’t miss out on the viewing the videos. 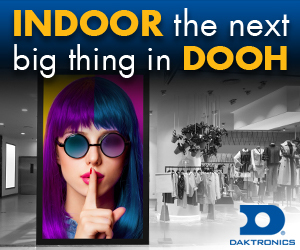 We love the buying in tech has embraced with OOH. And obviously, it works for their strategies. We love ’em too Patsy. 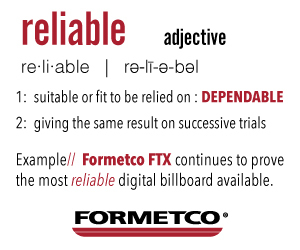 Thank you for your comments.